This is no mere rant from some fringe far lefter. No, this is coming from House Budget Committee chair Rep. John Yarmuth (D-KY) one of the highest ranking Democrats in all of Congress. 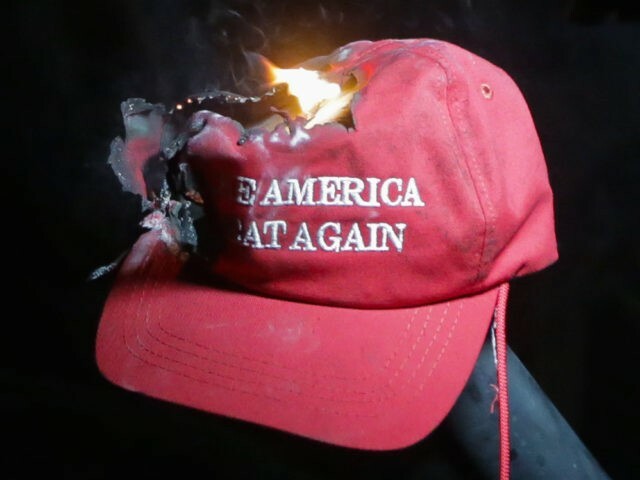 Following a social media mob reaction to a video that has since been proven to have been badly taken out of context and resulted in (yet again) more fake news headlines, Congressman Yarmuth is calling for a federal ban on teenagers wearing MAKE AMERICA GREAT AGAIN hats. This isn’t a joke. This isn’t parody. We are living in a time when political “leaders” are attempting to ban hats. However, as numerous critics have pointed out, the confrontation was widely mis-reported, and took place in almost exactly the opposite way it had been reported in the mainstream media. The students had been targeted by racial slurs, and the Native American activist approached them, rather than the other way around.